BUCYRUS — Crawford County Prosecutor Matt Crall has released information pertaining to the cases against four juveniles involved in bomb threats at area schools. 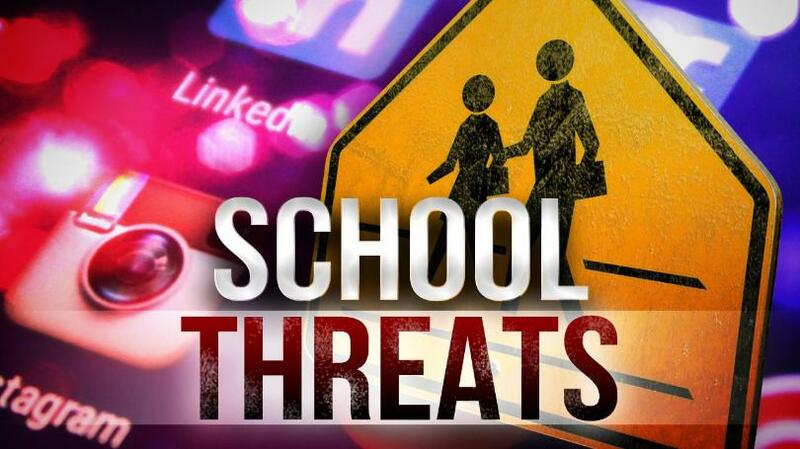 Four students were identified as being behind threats at Bucyrus, Crestline and Galion schools. A 12-year-old boy from Crestline and 14-year-old boy from Bucyrus, were charged with second-degree felonies for inducing panic in relation to threats in those school districts. A nine-year-old boy from Galion will not be charged. The case against an 11-year-old girl in the first Galion threat, is still is under investigation. Crall said students who face criminal charges will be charged as juveniles, adding the process that allows someone younger than 18 to be tried as an adult is complicated. He said it is easier to charge an individual older than 16 years old, due to the competency issues. He said the system is based a great deal on specific facts. Crall said the nine-year-old boy from Galion will not be charged. He said it is often difficult to evaluate the competency of students under the age of 10, adding it is hard to truly understood what he or she was doing. Crall said he knows there are community members who wonder why the students are not being charged with crimes such as threatening an act of terrorism. 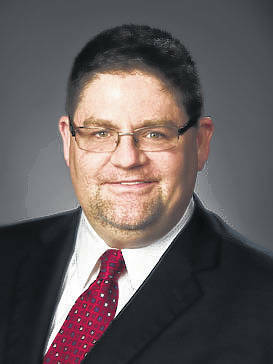 He said, under Ohio law, terrorism is typically defined as violence threatened as an act of coercion of a government. He said the students didn’t seem to be trying to gain anything by the threats other than a day out of school. Still, he said he wants the students to understand the seriousness of their actions. Crall said the court processfor juveniles is similar to those of adults. Proceedings include an initial appearance, pretrial meetings, a plea hearing and a sentencing hearing if the individual is found guilty. He wants to dispel the belief that juvenile records are wiped away permanently once the individual turns 18. He said having a juvenile felony still could affect an individual’s career or college opportunities and other future situations.